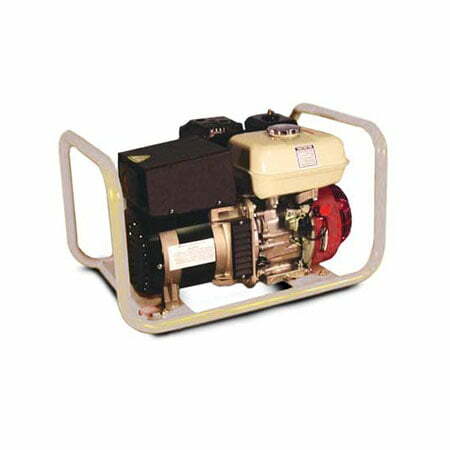 The 20 Amp Generator is a 4 stroke petrol generator and is mounted in a tubular frame, providing two 15amp outlets, ELCB protected. Generators can provide the perfect solution to your power needs. We have a broad range off gensets to choose from beginning at 12kVA, rising to 1400 kVA.